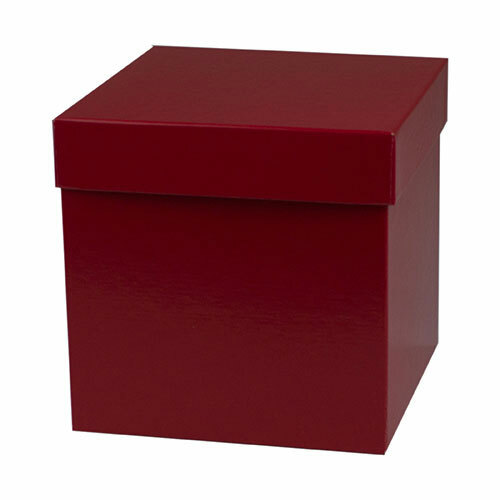 Our hi-wall gift boxes and lids are sold separately to give you the ability to mix and match! 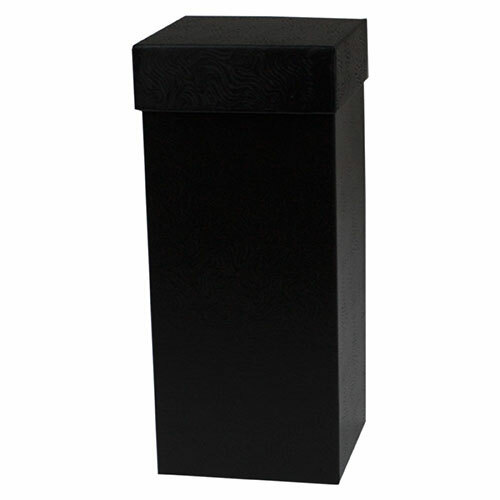 The folding base features a double lock bottom. 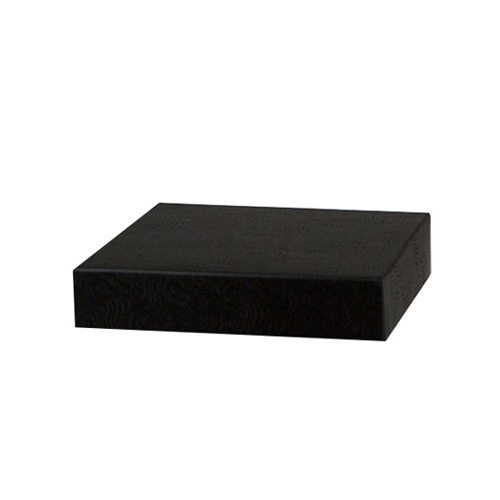 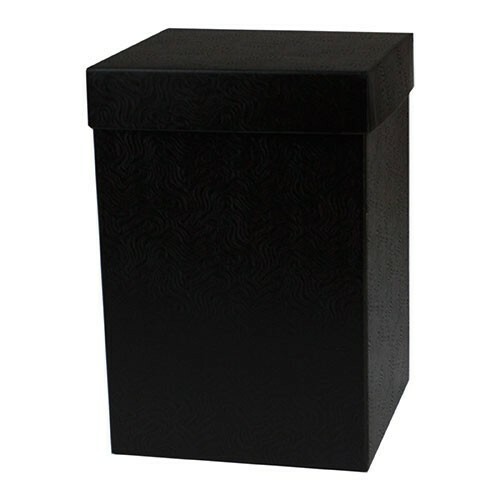 The rigid lid with a white interior and gloss finish, gives your box an upscale look. 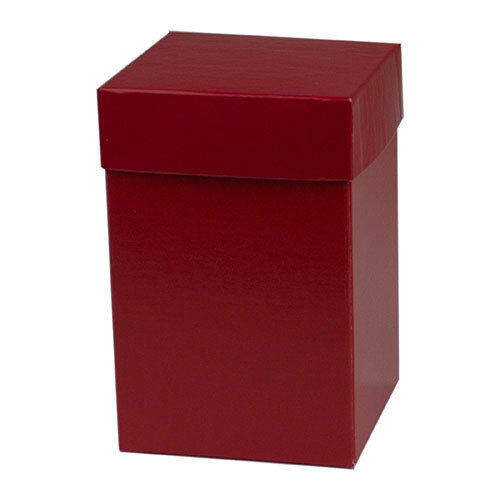 These boxes are available in three colors: black swirl, red ultra-gloss and white gloss. 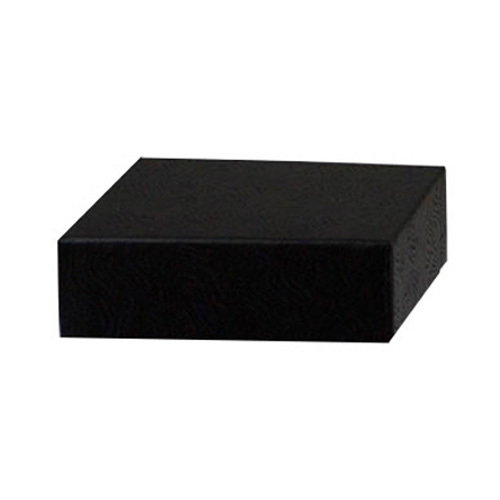 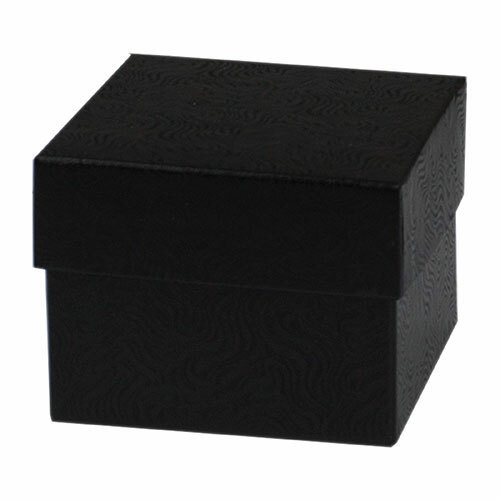 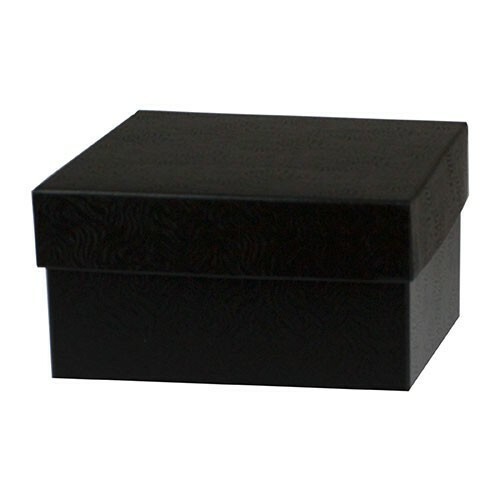 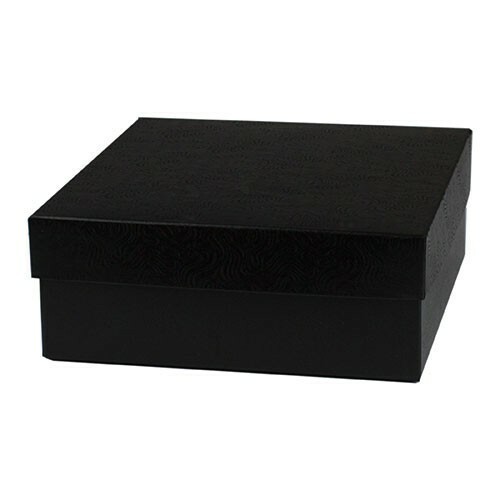 These boxes are a revolutionary way to package items and provide the look and feel of a rigid gift box in a folding box. 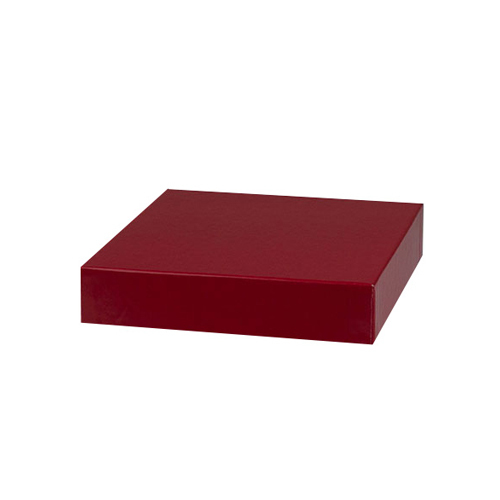 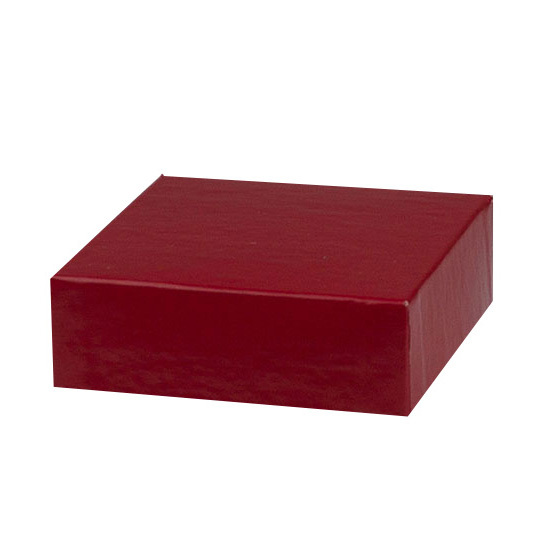 These folding boxes can be stored flat and are easily assembled, making them an ideal option for those who want a classic looking gift box but are short on storage space. 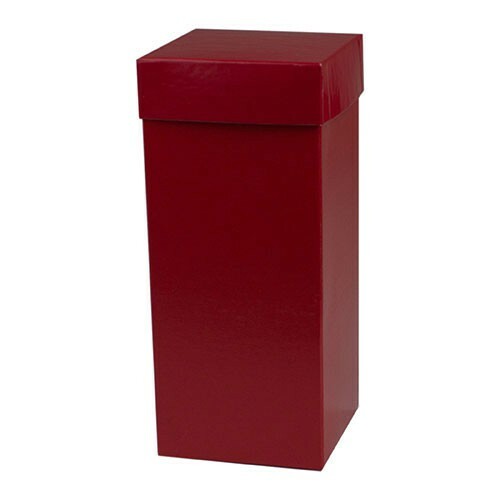 The matching rigid lids require no assembly and are easy to use. 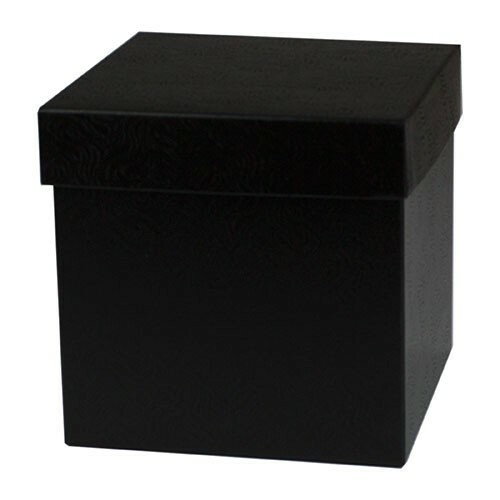 Each available lid size can fit up to six different box depths, making them extremely versatile. 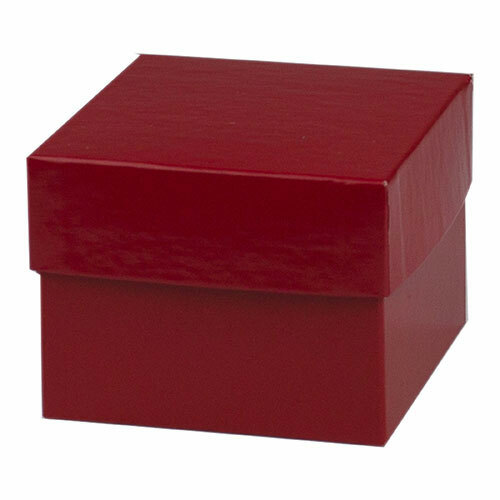 Order your box sizes first, and then choose the matching lid sizes if you wish, these boxes also work well without the lids for various uses. 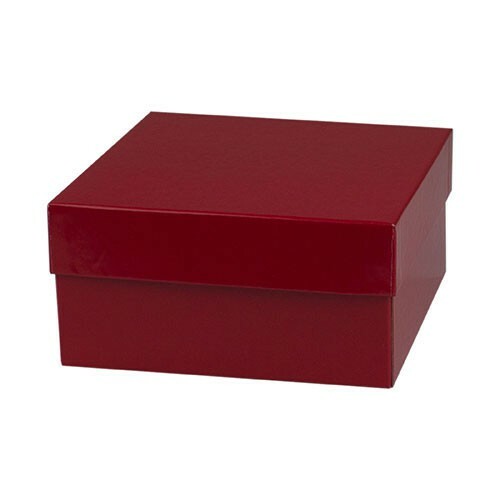 You will surely be impressed with these high-quality folding boxes and lids, they provide a durable and stylish gift box at an affordable price with convenient storage.